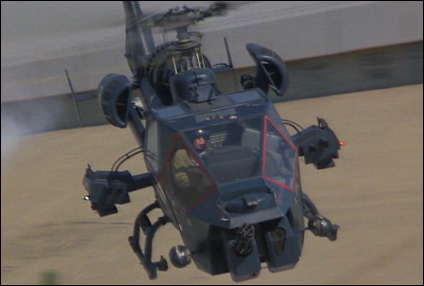 Blue Thunder: Arguably one of the most visually impressive helicopters designed. This page is dedicated to Blue Thunder fans everywhere. If you have Blue Thunder trivia, history, photos, video clips, or any additional info you would like to see here, don't hesitate to contact me.